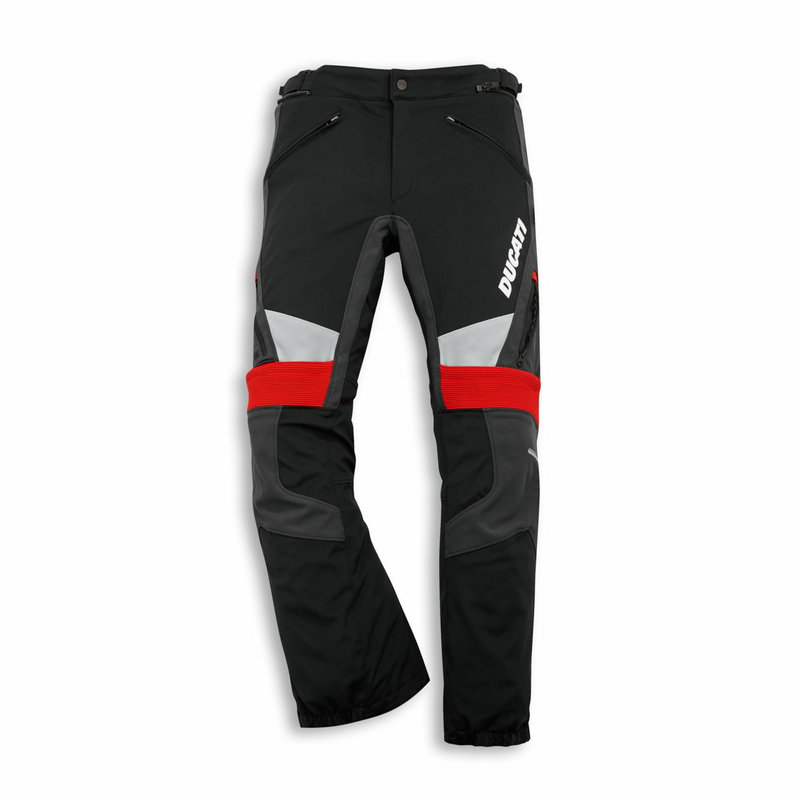 The Strada C3 trousers are perfect for every type of journey, durable, water resistant, and ventilated thanks to high-performance materials: Gore-Tex® membrane, durable and elastic Mugello fabric, and Nanofeel® fixed lining. When necessary, they can become ventilated via air intakes or thermal thanks to the removable thermal lining. 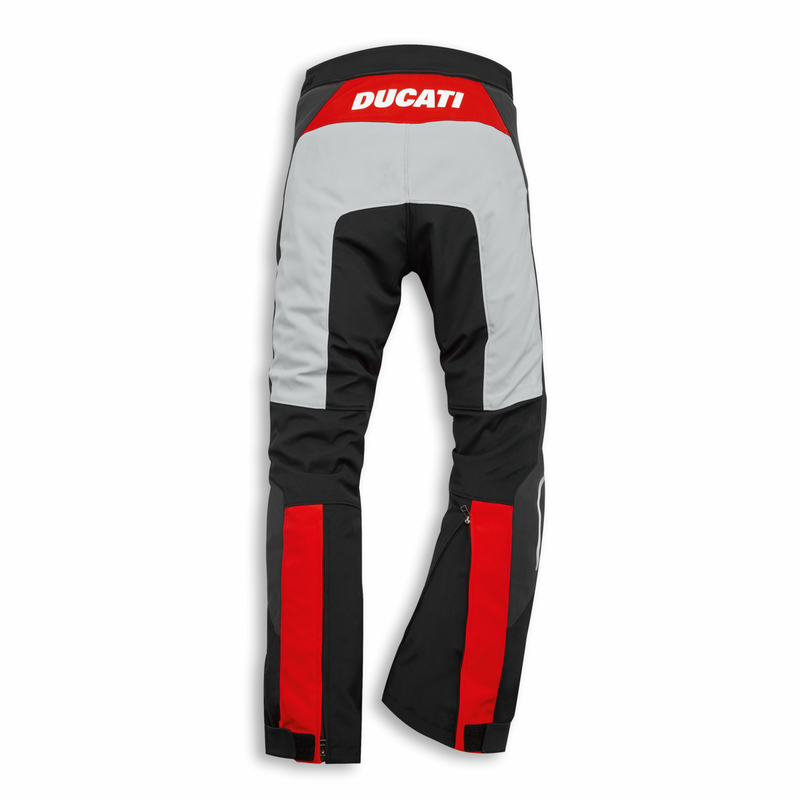 The elastic fabric and the various adjustments improve comfort, as do the light and ergonomic Pro-Armor protectors that follow the form of the body. 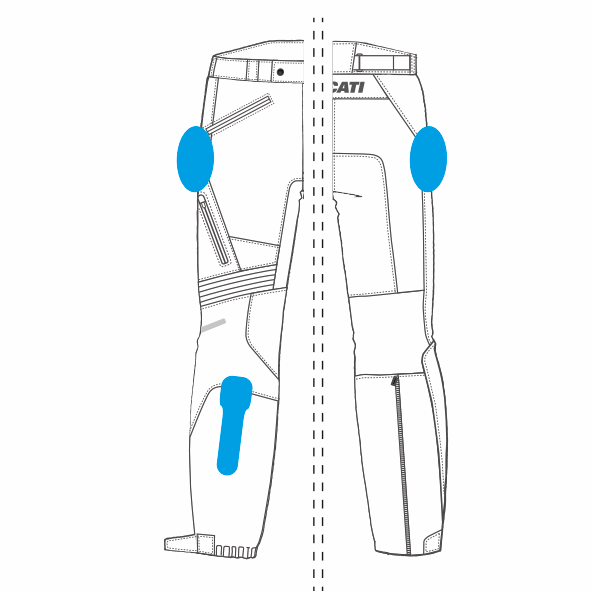 Made by Dainese, the trousers are also available in a version for women, and combine with the Strada C3 jacket by means of a convenient zipper.